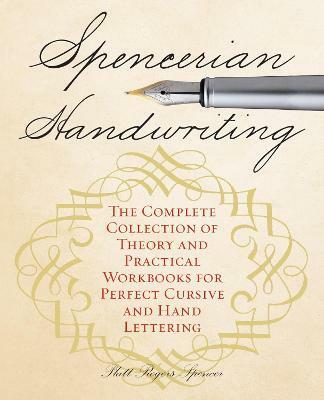 Easy to understand yet challenging to perfect, the Spencerian system was the standard for all personal and business correspondence in the 1800s. While modern students are barely taught cursive, for more than a century schoolchildren were dutifully drilled in intricate penmanship using this original primer. With Spencerian Handwriting, you can add a personal touch to all your handwritten letters and notes reminiscent of simpler, more elegant times.